This Condo is a must see. Pet OK! This apartment is in Eagle Mountain. The closest park is Nolan Park. 3585 East Rock Creek Road #8 has a Walk Score of 33 out of 100. This location is a Car-Dependent neighborhood so most errands require a car. This cozy 3-bedroom 2-bathroom condo is a must see! Come equip with Fridge, stove/oven, dishwasher, built in microwave, and washer/dryer in unit. The community offers a pool, clubhouse, and playgrounds and is all included in the HOA. Tucked away in a quiet area of Saratoga Springs with access to the new stores, restaurants, and redwood road. This home is a must see and won't last long, Call now!!! *Other terms, fees, and conditions may apply. 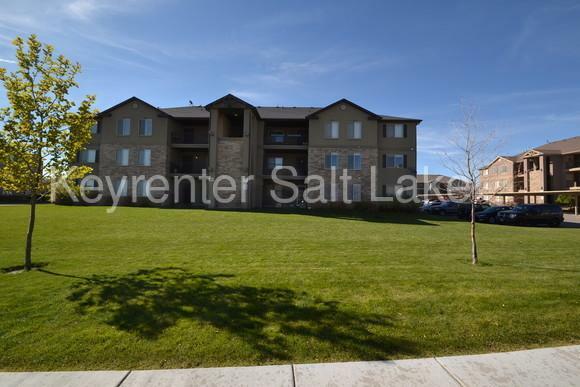 Check the listing at keyrentersaltlake.com for details. 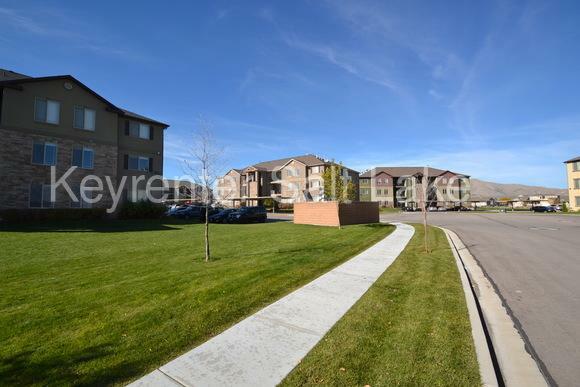 SHOWING INSTRUCTIONS: To schedule a showing please call (801) 783-1300. Secure Lockbox Code will be provided (verification of identity is required). SPECIAL LEASE PROVISIONS: If not specified here, will be listed in lease agreement. HOW TO APPLY: The applications are found on our website, www.KeyrenterSaltLake.com, located on the listing page. 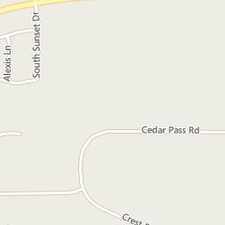 Explore how far you can travel by car, bus, bike and foot from 3585 East Rock Creek Road #8. 3585 East Rock Creek Road #8 has minimal transit which means it is possible to get on a bus. View all Eagle Mountain apartments on a map. 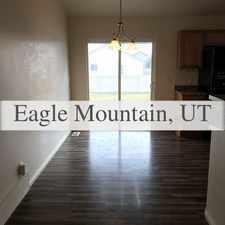 Search for homes in Eagle Mountain or find a Eagle Mountain real estate agent who knows walkable neighborhoods. Links will open on our partner site Redfin.com. 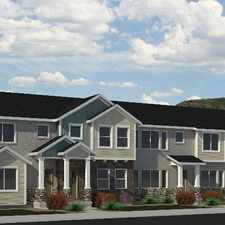 3585 East Rock Creek Road #8 is in the city of Eagle Mountain, UT. Eagle Mountain has an average Walk Score of 15 and has 21,415 residents. Saratoga Springs, Great Location, 5 Bedroom House. 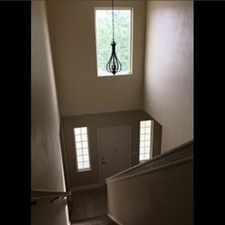 House For Rent In Lehi. Washer/Dryer Hookups! 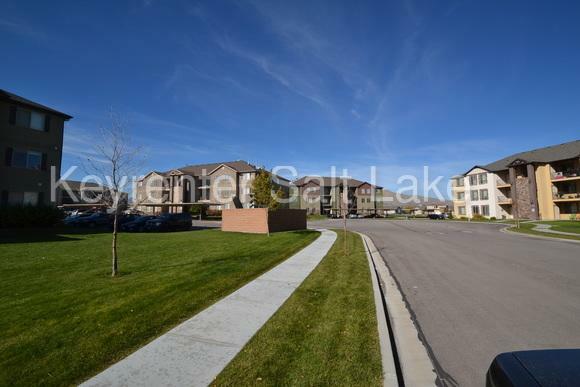 Lehi, 4 Bed, 4.50 Bath For Rent. 2 Car Garage!